My name is Rina and I’m Feedback Labs’ new Products Intern. As a graduate student in the field of social entrepreneurship, I know that social entrepreneurs have to persist in difficult situations. How do they do that? How does an individual see a solution amidst what seems like impossible constraints? 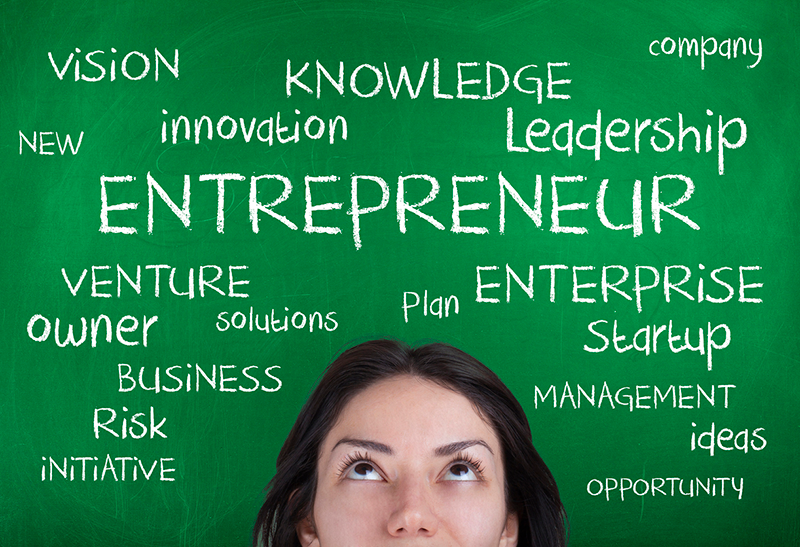 How does a social entrepreneur’s endeavor thrive? I think feedback is part of the answer to these questions. Here are three ways I’ve seen social entrepreneurs use feedback to improve their work. Know thyself! To find success, it’s important to know if you’re a social entrepreneur, social intrapreneur, or social infrapreneur. Social entrepreneurs create something new, an original idea they’ve built from scratch. Social Intrapreneurs change something that already exists – they drive change within an existing organization or Institution. Infrapreneurs create a better ecosystem and infrastructure for social entrepreneurship to thrive – they create networks, hubs, funding possibilities etc. Knowing which category you fall into can help you prepare the skills, network and resources you’ll need to change the world. I’ve found it helpful to assess my own personality by taking the Myers-Briggs Test or the Big-Five. Think of it as receiving feedback from yourself! Fall in love with the problem, not the solution! This is what I learned first in my graduate studies. Read that sentence once more and let it sink in. If we are not speaking with the constituents we are serving to truly understand the problems we can solve for them, then we are falling in love with the wrong thing. We have to be ready to let go of the perfect solutions and focus all our effort in understanding the problem. I find Design Thinking and Human-Centered Design approaches particularly helpful. Keep learning from your constituents throughout the project by adopting Constituent Voice. Find others who will run with you! I remember reading a book by Paul C. Light called Driving Social Change and my main takeaway was that if you are a lone-wolfer relying on yourself to execute a solution, it will not only drain you but chances are it will not be as impactful as working with other people. See it as a difference between catalytic collaboration versus isolation. Do a Stakeholder Mapping analysis and identify individuals you need to have conversations with, attend conferences and follow the work of Fellows from Echoing Green, Ashoka, Schwab Foundation, Skoll Foundation etc. Seek feedback from others, learn from them, work with them and co-create together. I believe the main superpower a social entre/intra/intrapreneur has is seeking feedback from others. Receiving feedback does not guarantee you will be successful, but it will most probably save you sweat, tears and time! Go out in the world, ask, listen then ask some more. Getting feedback sets the stepping stones for creating the world you want to be part of. Rina is the Lab’s resident product strategist, helping to develop ideas and create strategies for new products provide feedback for the existing Feedback Labs products throughout the summer. She envisions a paradigm shift whereby listening and acting on the voice of the people in need becomes a core value for organizations that aim to support those people. Before joining Feedback Labs, Rina has worked for a pioneer outsourcing company in Kosovo as well as for a youth employment project for HELVETAS Kosovo, the later experience that shifted her interest to being part of organizations driven by a social mission. Currently, she is a candidate for an MA in Social Enterprise program at School of International Service at American University, Washington DC and is a recipient of Transformation Leadership Program Scholarship provided by USAID. She has finished her BA in Marketing and Psychology at London Metropolitan University.